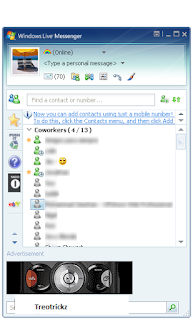 Windows Live Messenger combines the best IM with social networking, so you stay connected with the people who matter the most. Will allow users to share photos and videos while you chat. Video chat in high definition or send a video message to a friend. And connect your social networks to see important updates in one place - Messenger.